The much-rumored Nokia Lumia 1020 has pretty much been confirmed now, via a video posted to AT&T’s YouTube channel (via Engadget). Not a lot of detail is revealed, but it does mention a “fantastic” video capture with a 6 x zoom in HD at 720p, and the ability to record stereo with deep bass via high-performance mics. 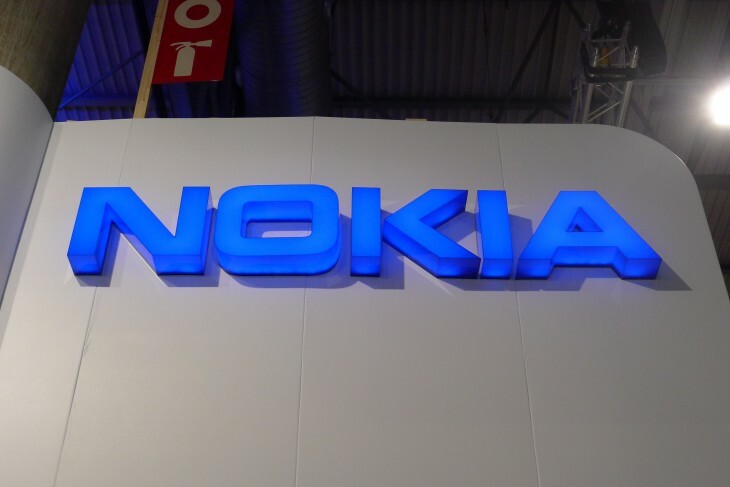 Nokia is hosting an event this morning at 11am (EST) in New York. We’ll be there to bring you official confirmation from Nokia. Meanwhile, check out the video for yourself here.